Originally known as St. Mary Family Center. Meeting the basic need of hunger. Without basic nutrition, it is difficult to think beyond day to day needs. Catholic Charities wants to help our clients fulfill their basic needs and help explore other barriers that our clients face. Our food pantry is located in our newly named Outreach Center (originally called St. Mary Family Center) where we hope to help our clients in a more complete way. 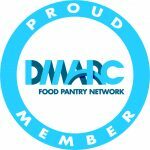 Catholic Charities Food Pantry is a partner in the DMARC Food Pantry Network. 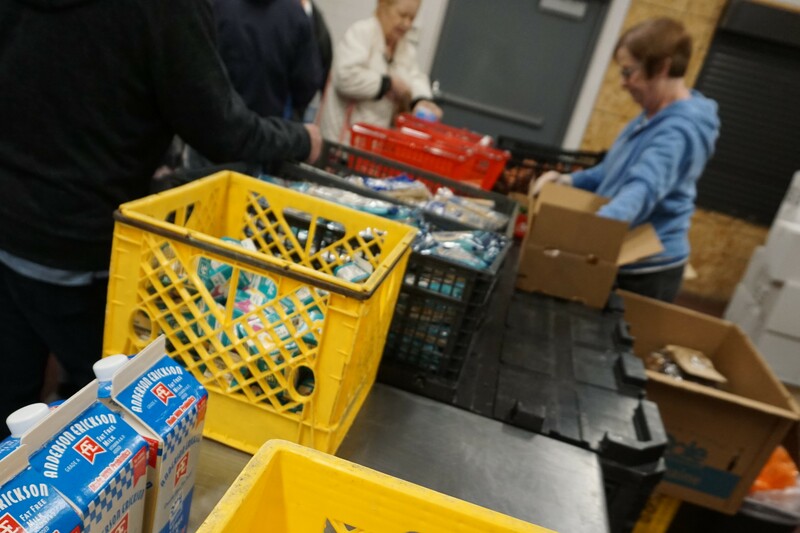 You can receive a three-day supply of food for you or your family once per month at no cost. To find out which pantry serves your area, use the DMARC mapping tool or call 515-277-6969. 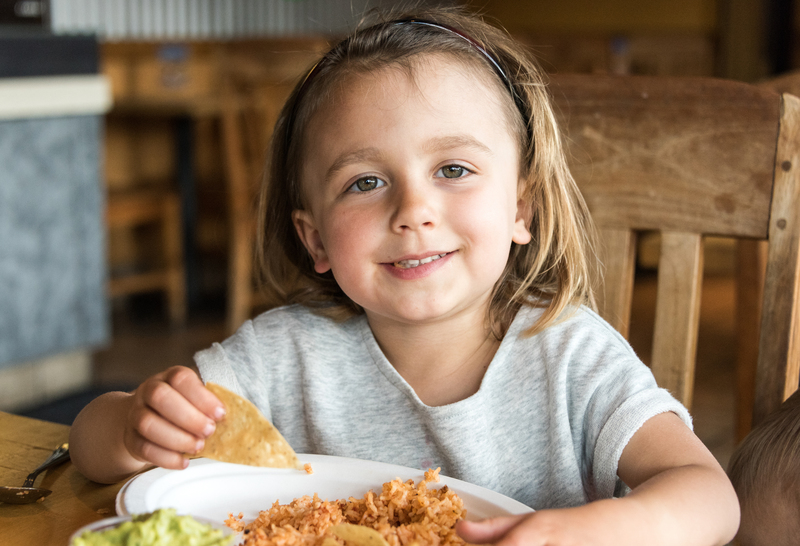 Our food counter is open to anyone during business hours. Fresh produce, dairy products, rice, Meals from the Heartland, and beans are available while supplies last. Bread is available every day for families in need regardless of their address. Families may take up to two loaves per day per household. Diapers and infant formula are available following the same guidelines as monthly food boxes. Moving away from an anxious focus on our children’s behavior, and toward a calm interest is a first step in improving relationships.